Regions of tumor and normal tissue on FFPE tissue specimens obtained from the NCI SEER-linked Virtual Tissue Repository were annotated by a pathologist. Results from one of the pilot projects from the National Cancer Institute (NCI) Surveillance, Epidemiology, and End Results (SEER)-linked Virtual Tissue Repository pilot program that involved an evaluation of the quantity and quality of nucleic acids available for sequencing from formalin-fixed paraffin-embedded (FFPE) specimens of pancreatic adenocarcinoma supported the feasibility of this resource for population-based cancer research involving nucleic acid sequencing. The findings from this study were presented at the American Association for Cancer Research (AACR) Annual Meeting 2019. The SEER-linked Virtual Tissue Repository is a pilot program from the NCI that acts as a centralized warehouse for deidentified FFPE tissue, along with annotated clinical and therapeutic information. However, previously identified problems with FFPE specimens, such as low yields of DNA and RNA, and poor DNA and RNA quality, made it uncertain whether FFPE specimens would be adequate for population-based DNA and RNA sequencing studies. In this pilot project, deidentified FFPE specimens of pancreatic ductal adenocarcinoma and normal tissue, as well as corresponding data on clinical history, were obtained for 24 matched pairs of patients who had either lived 5 years following, or died within 2 years of, a cancer diagnosis. Areas of tumor and normal tissue for dissection for subsequent sequencing were identified through annotations on the FFPE slides provided by a pancreatic pathologist. Some of the key findings from the study were that the quality of DNA for sequencing was high in more than 30% of tumor and normal tissue, and medium-to-high in the majority of specimens. Although both DNA and RNA quantity were independent of specimen age, the quality of both was decreased in older tissue. Sufficient DNA for whole-genome sequencing, whole-exome sequencing, and methylation studies was available for 14, 8, and 3 of the 24 pairs studied, respectively. 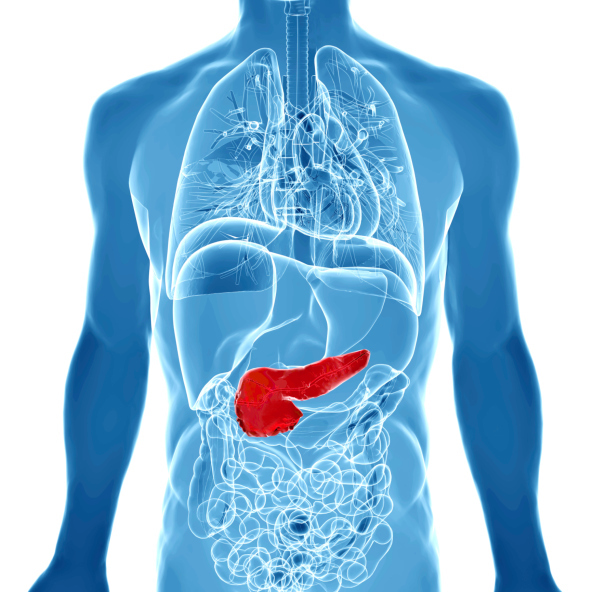 An expansion of this pilot project involving pancreatic cancer tissue and normal tissue is planned, according to the study researchers. “Our study provided important evidence for understanding the DNA and RNA quantity and quality yields from archival pancreatic adenocarcinoma FFPE tissue specimens with different ages at the population level. These findings also support the adequacy of FFPE tissue specimens for molecular studies and establish the feasibility of a population-based, SEER-linked Virtual Tissue Repository,” the authors noted in conclusion. Yuan Y, Van Dyke A, Petkov V, et al. DNA and RNA from formalin-fixed, paraffin-embedded pancreatic cancer tissue for sequencing: A pilot study of the SEER-linked Virtual Tissue Repository. Presented at: American Association for Cancer Research (AACR) Annual Meeting 2019; March 29-April 3, 2019; Atlanta, GA. Abstract LB177/10.